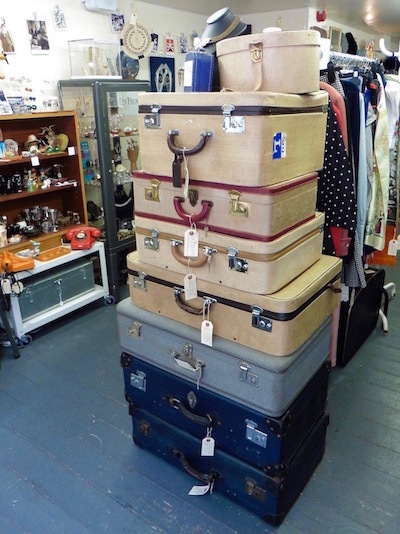 TinTrunk specialises in quality, authentic 20th century luggage, along with stylish - and often sparkly! 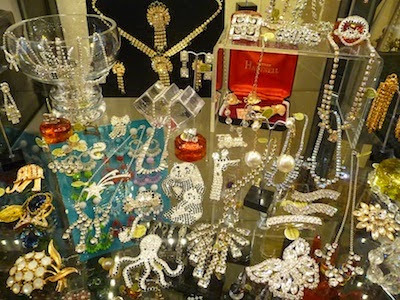 - costume jewellery, accessories, with a few textiles, homeware, decorative items and curiosities dotted about, all mostly ranging in date from the 1920s to the 1980s. You are most welcome to visit me at my corner of 20th Century Stores, 26-27 Market Place (and running down the length of Park Street), Stockport SK1 1EZ. 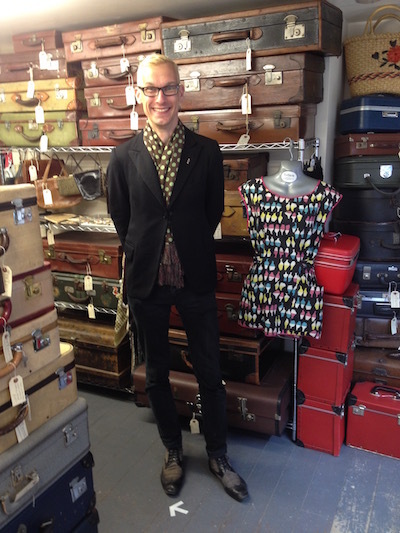 There are several super specialist vintage dealers at 20th Century Stores offering a huge range of vintage items of all kinds, and it's very unlikely that you will leave empty handed. 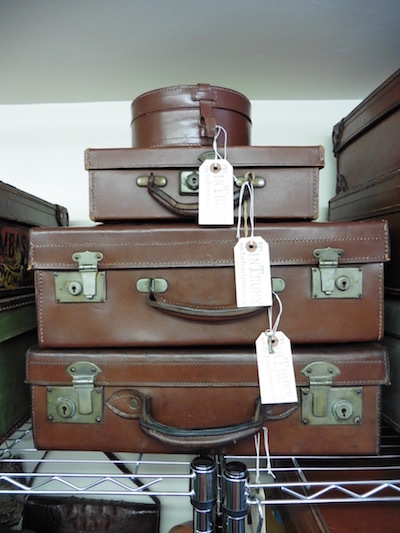 I'm always interested in purchasing good condition vintage luggage - suitcases, trunks, vanity cases, attaché cases, holdalls etc. - especially leather; costume jewellery; cufflinks and gents' accessories; handbags, wallets, purses, gloves, sunglasses, parasols; and the odd curiosity that catches my eye. 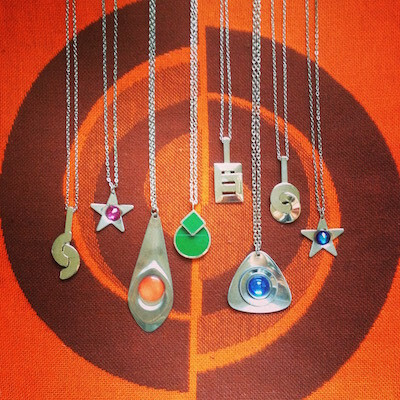 Please get in touch via my Contact page if you think you might have something of interest.